We pride ourselves on being leaders in our local real estate market and the property management community. 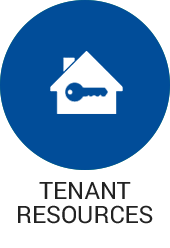 We are active members of the community and stay current on the latest property management industry trends. Janelle is the President / Broker professional responsible for handling all property management activities, business development, owner / investor relations, contracting and administration of the business. 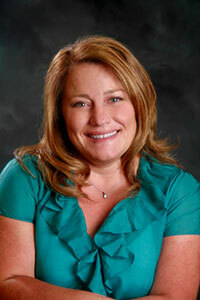 She started her career in property management in 1992 and has personally managed large portfolios of properties. 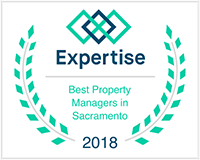 Her background includes extensive experience in single-family and multi-unit management with direct knowledge covering the greater Sacramento region, and most recently focusing in Folsom, El Dorado Hills, Granite Bay, Roseville, Orangevale, Gold River, Fair Oaks, Carmichael and Citrus Heights. Janelle has been a prominent volunteer and member in various organizations which include the National Association of Residential Property Managers (NARPM), Cal NARPM, Rental Housing Association (RHA), Sacramento Habitat for Humanity, and the Sacramento NARPM Chapter. 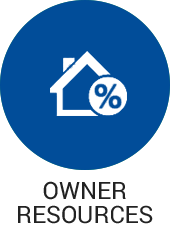 22 years of property management experience, directly responsible for personal portfolio of 250+ single family and multi-unit properties. Responsibilities include maintenance coordination, client relations, property inspections, regular turnover of vacancies, marketing and accounting. 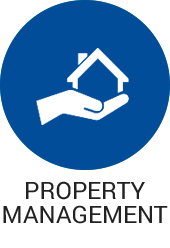 Residential Management Professional (RMP) Credential obtained 2009, working toward Master Property Management (MPM). Certification to be issued 2014-15. 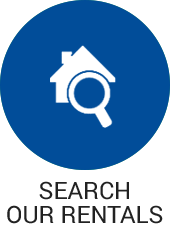 National Association of Residential Property Managers, member since 2003. He has been a Certified Public Accountant since August 1992. 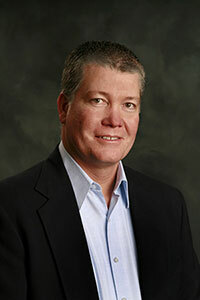 In January 2000, he ventured out on his own, creating Nord & Associates CPAs, Inc. He continues to serve business clients in matters relating to areas of accounting, taxation and business advisory services. Additionally, he currently serves as the COO & CFO for a prominent vocational school in California. Responsibilities include all financial activities related to the business, operational guidance and administering and coordinating compliance matters with national accreditation standards and State of California licensing.